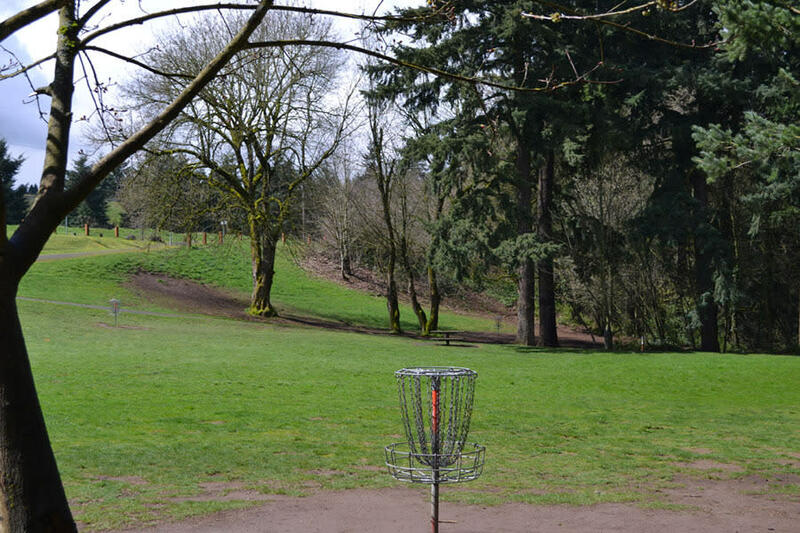 Leverich Community Park is just east of I-5 and north of 39th St. in the heart of Vancouver. 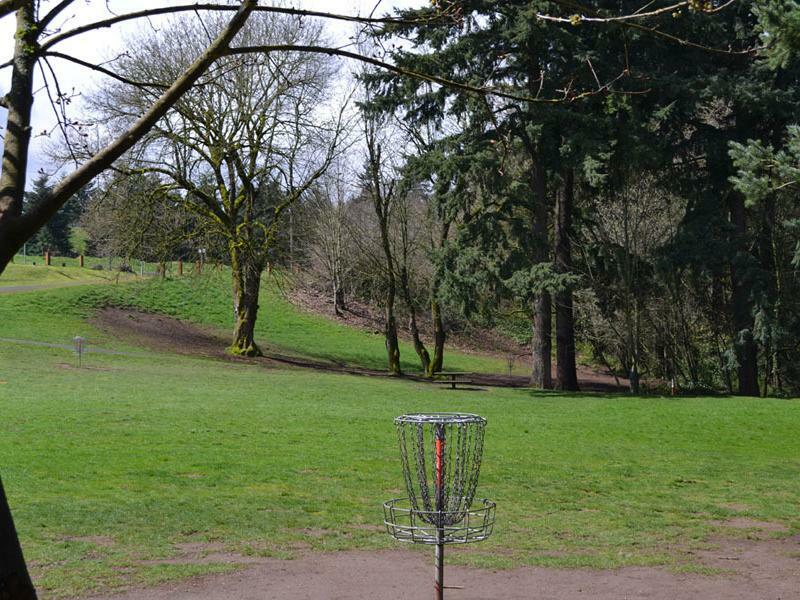 The disc golf course starts with the first tee near the south parking lot. The course includes 12 holes that wind throughout the beautiful rolling and wooded topography of the park.